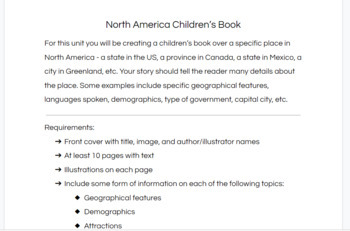 This project is great to use while studying the geography of North America! My students always have fun with this project! It also incorporates student choice.